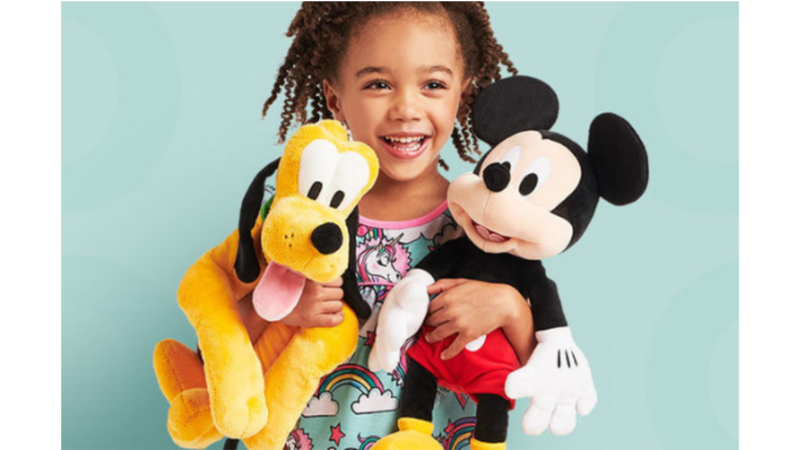 Home > Kids Deals > Disney Plush Toys, Starting At $6.47 ea. Disney Plush Toys, Starting At $6.47 ea. Today only, shopDisney has plush toys on sale B1G1 for $3! Toys start at $9.95, so you can get two for as little as $6.47 each!